The smart and easy way to help reunite you with your pet faster from £14.95 *. 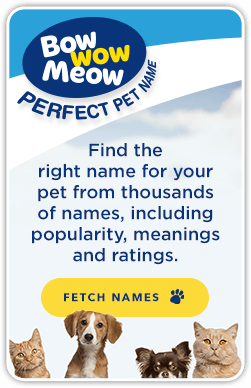 Welcome to Bow Bow Meow Pet Tags! We are one of the leading suppliers of pet tags in the UK and across the world and we have a wide range of different pet tags available including official Crufts and Kennel Club ID tags. Make your furry friend an official member of the family with their own pet ID tag, detailing their name and contact details so you can promptly be reunited should your four-pawed pal go walkabout. 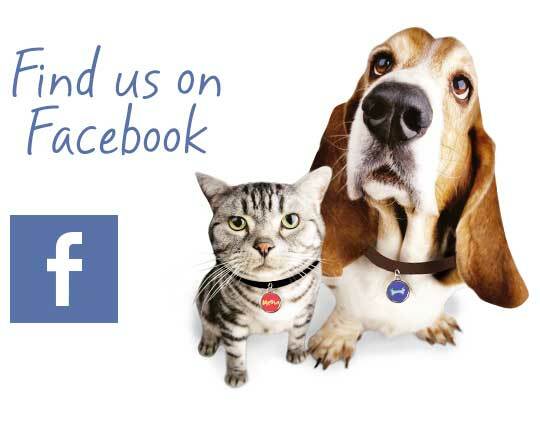 Why Choose Us for Your Pet Tag Needs? We have been supplying top-quality pet tags for over twenty years, having been established in 1995 in Australia and followed by a UK venture in 2010. To date, we have supplied over an incredible 2.5million pet tags to grateful pets in over 75 countries! You can trust that our pet tags are designed to the highest quality, offer long-lasting durability and come with a satisfaction guarantee. We’ve got a comprehensive range of dog collar tags to choose from in a variety of formal, fun and special designs. We can also provide Retrieve My Pet Smart Tags, which allows the person who finds your lost pet to scan the tag and instantly alert you with a message detailing their current GPS location. With the available options, making a choice on what dog disc to purchase can be difficult but our great value dog tags mean that you can treat your pet to more than one! Fun and fashionable pet tags aren’t just for the dogs, we have a fantastic range of cat name tags available in a variety of popular designs too! Choose from glittering sparkly tags in a variety of cat-related shapes from fish to paw prints or our shiny Christmas tree tag, ideal for the festive season. Maybe your cat acts like the prince or princess of the house? Then our gorgeous glitter or beautiful bling cat tags are perfect for your royal puss. 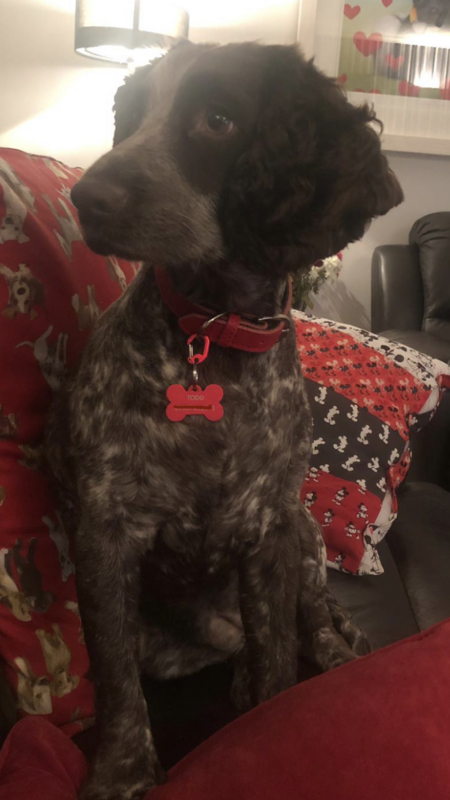 No matter the personality or appearance of your beloved pet, we have a pet tag suitable for them and we can supply pet tags throughout the UK and around the globe. When you buy with us, no pet needs to go without their own personal pet ID tag and miss out. Our pet tags are made from the highest quality materials and are laser engraved. We are so confident that you and your pet will love your new tag that we guarantee to replace it if you are not happy, or if it fades. If we make a mistake, let us know and we’ll replace it immediately!